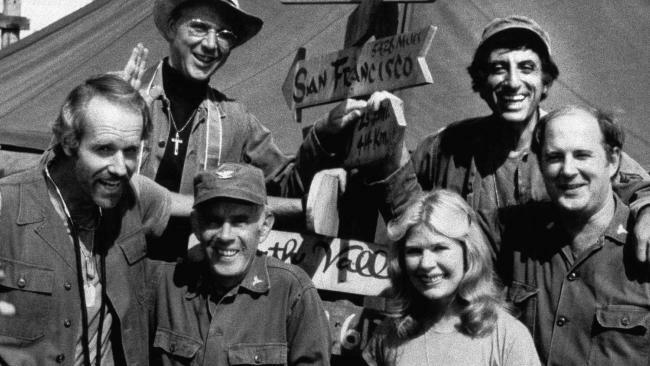 The M*A*S*H star's death was confirmed by his agent Mitchell Stubbs, who told The Oregonian he died peacefully at his home in Newport, Oregon. 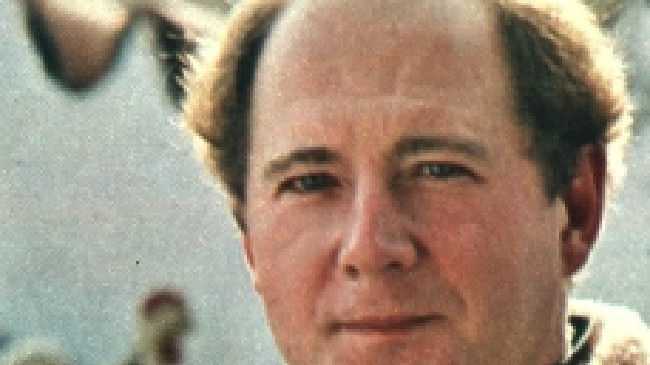 M*A*S*H star David Ogden Stiers has died at 75. He joined the M*A*S*H cast in 1977 following the departure of the show's Frank Burns character, starring opposite Alan Alda and Mike Farrell. He also voiced Cogsworth in Disney's Beauty and the Beast and Jumba in Lilo & Stitch. His early television credits include stints on The Mary Tyler Moore Show, Charlie's Angels and Kojak. In an interview in 2009, Stiers revealed he was gay and "very proud to be so".